With integrated waste management features such as EWC codes and Waste Carriers Licences, OpenWeigh has now become the most cost effective solution for small waste transfer or disposal sites. 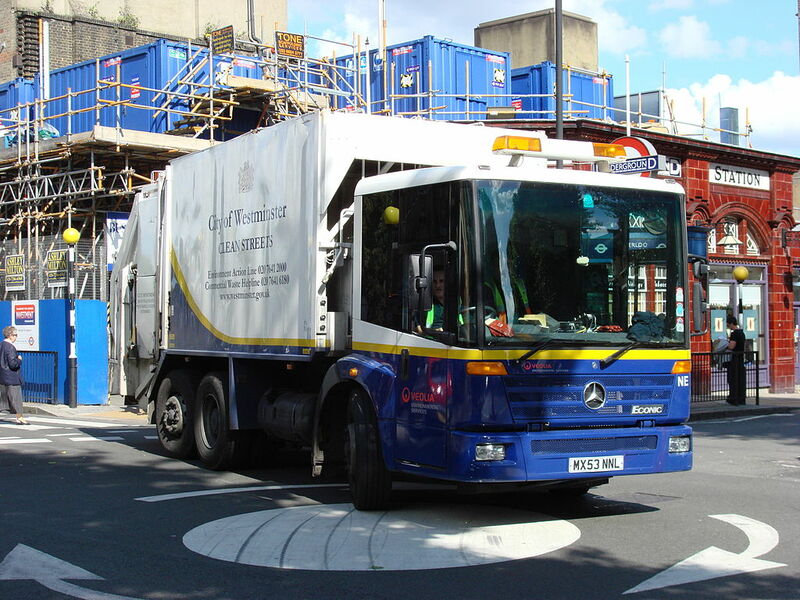 Starting from just £25 per month OpenWeigh is the only weighbridge waste management software solution that is affordable for SME's and offers a full solution for small waste transfer sites. Completing annual waste returns is easy by simply exporting your weighbridge data directly to excel you can create the summary and simply copy and paste directly into your waste returns.